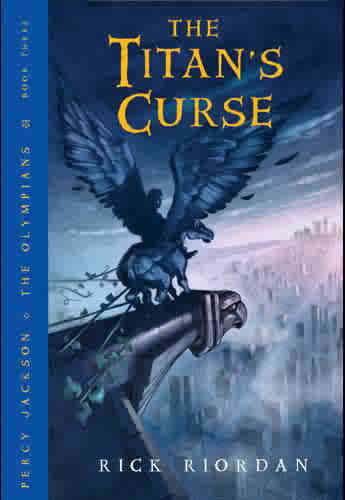 Percy Jackson book 3. . Wallpaper and background images in the Percy Jackson & The Olympians buku club tagged: percy book.third. This Percy Jackson & The Olympians buku photo contains anime, komik, manga, and kartun. Yes, Percy. Sometimes being able to talk to ikan gets annoying.